Looking for some fun events to celebrate St Patrick's Day? Here are our final public events where you can catch the dancing for this year's high holy day! 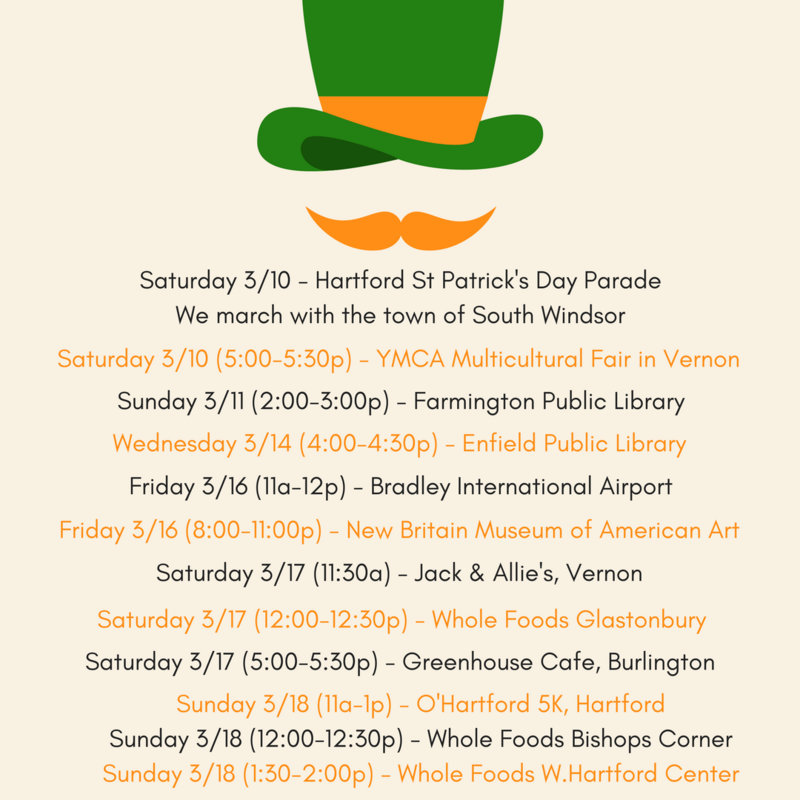 HARTFORD ST PATRICK'S DAY PARADE WEEKEND! It's parade weekend and you can celebrate the season with us there - or at one of our other public events this Saturday or Sunday! 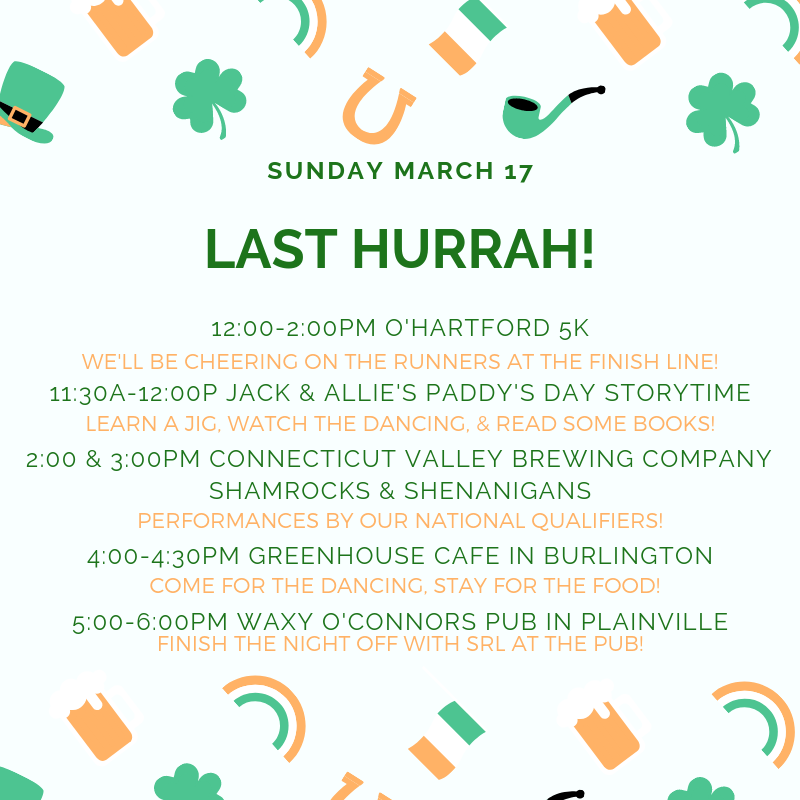 We'll be marching with the town of South Windsor at the Greater Hartford St. Patrick's Day Parade - look for the red, white, and black Irish dance squad! We are also performing Saturday night at the Indian Valley Family YMCA Childcare Center's Multicultural Fair. The event showcases different cultural arts from around the globe and a great way to catch unique entertainment. 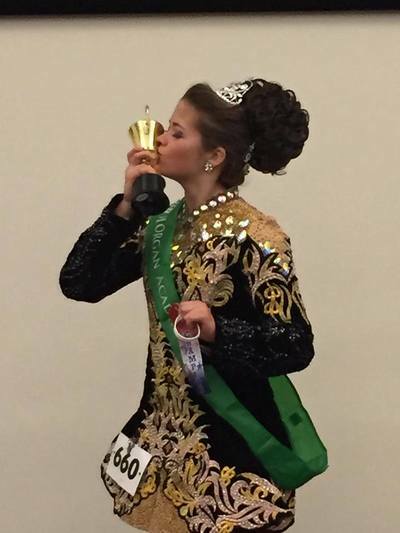 On Sunday we have our St Patrick's Day Irish Dance Lesson & Open House! 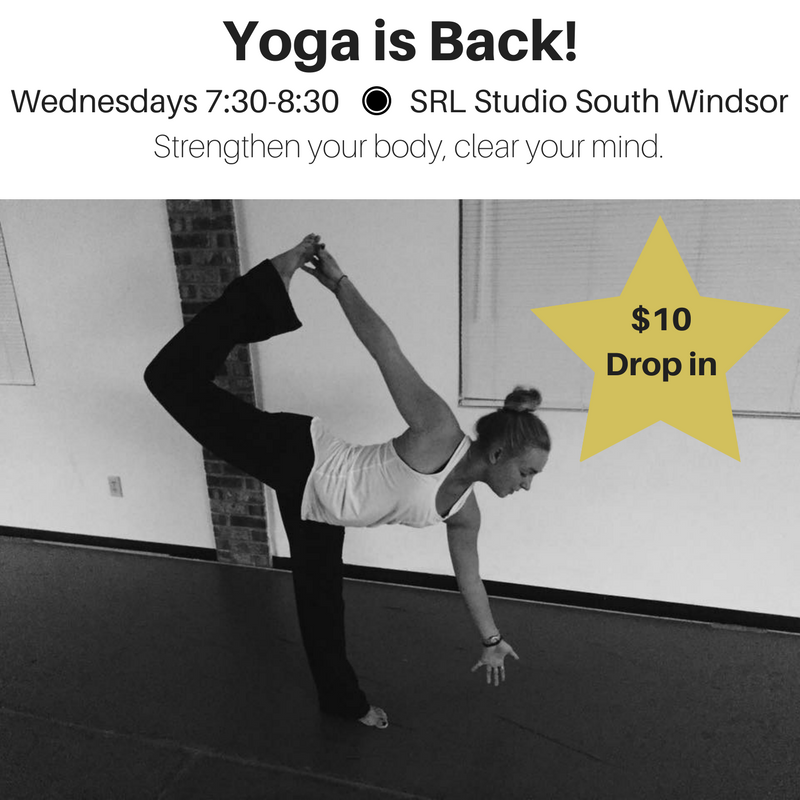 at our South Windsor studio. Our Beginner class still has some openings and you can visit the event page for information on how to save your spot. 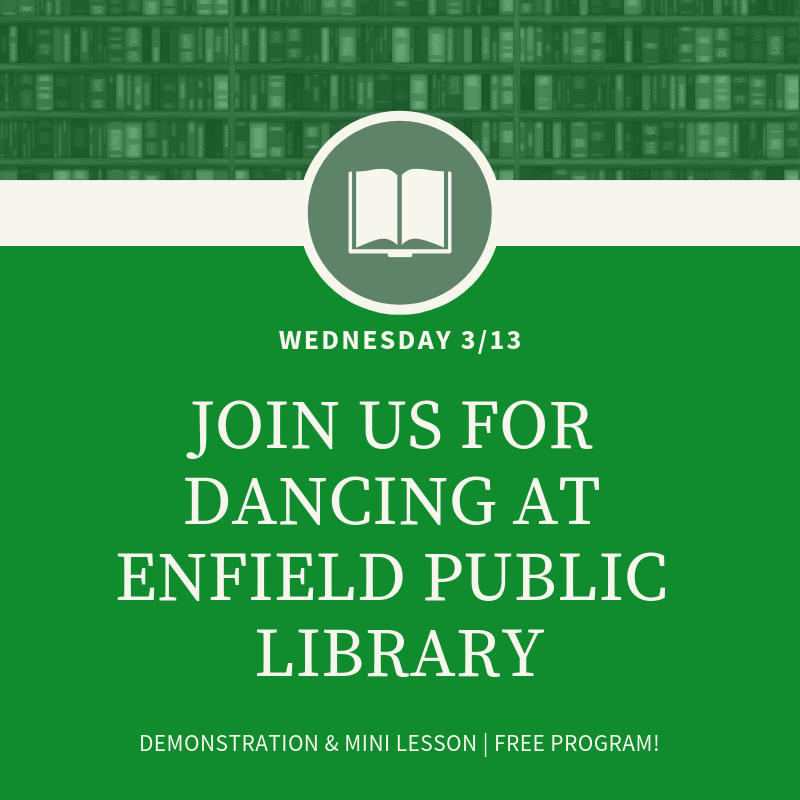 And finally, Sunday afternoon we'll be performing and giving a mini lesson at the Farmington Libraries, CT at the Main Branch from 2:00-2:45pm. Hope to see you over the weekend! 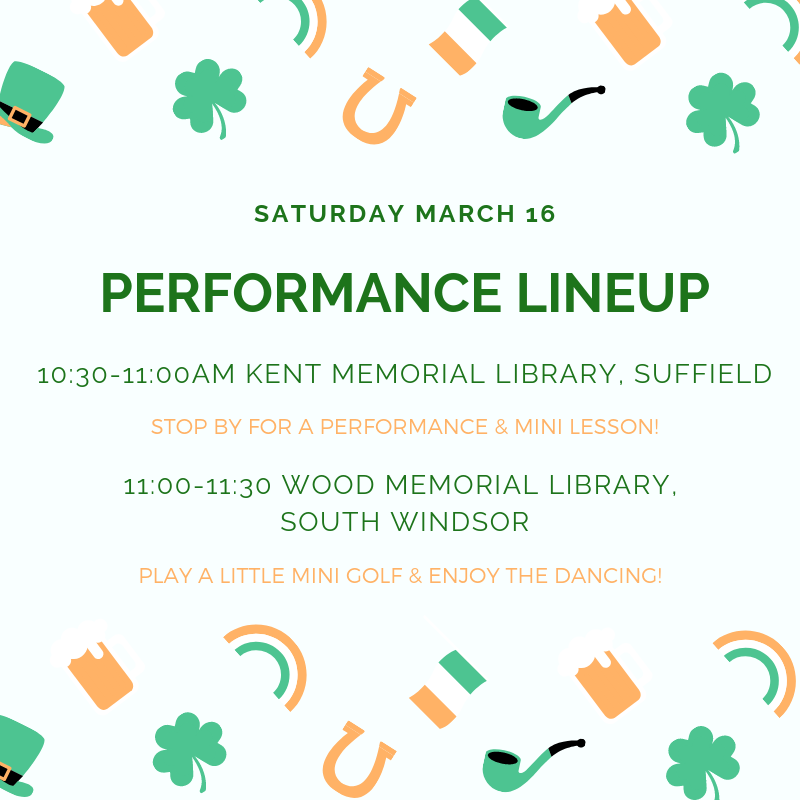 FREE CLASS TO CELEBRATE ST PATRICK'S DAY! 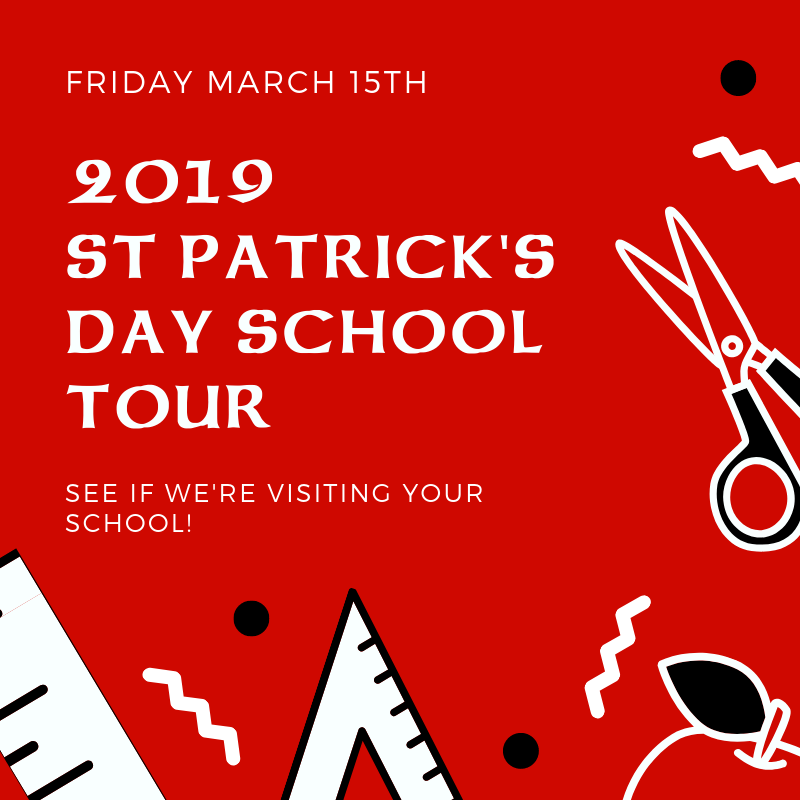 Join us in celebrating St Patrick's Day at Scoil Rince Luimni! 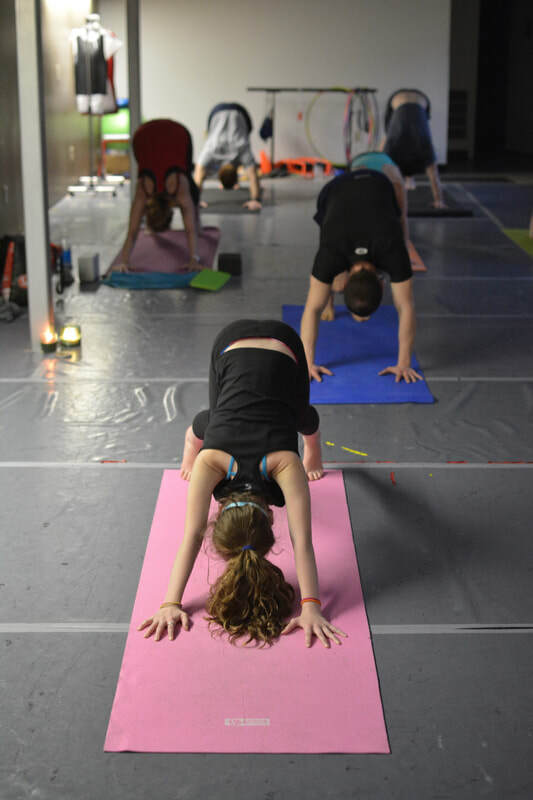 On Sunday March 10th, we are holding a free class and open house at our South Windsor studio! 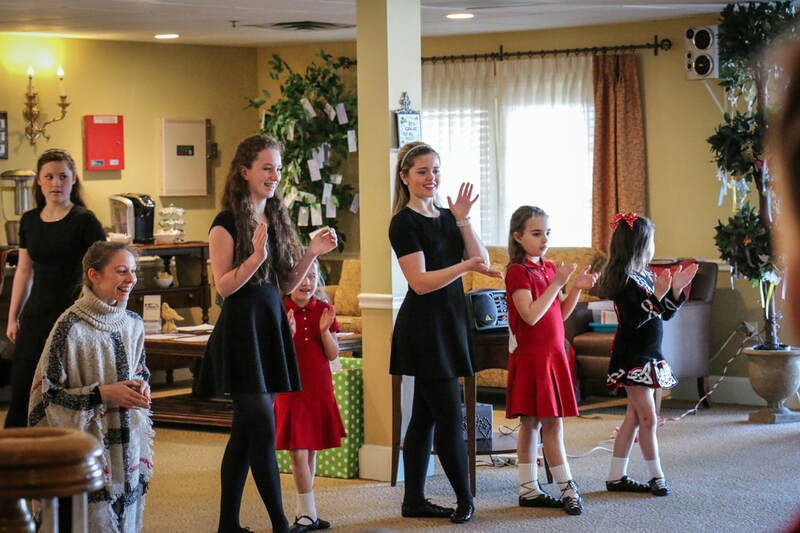 We’re opening our studio for you to come experience our classes, tour our studio, and see if Irish dancing could become part of your child’s life in the future. 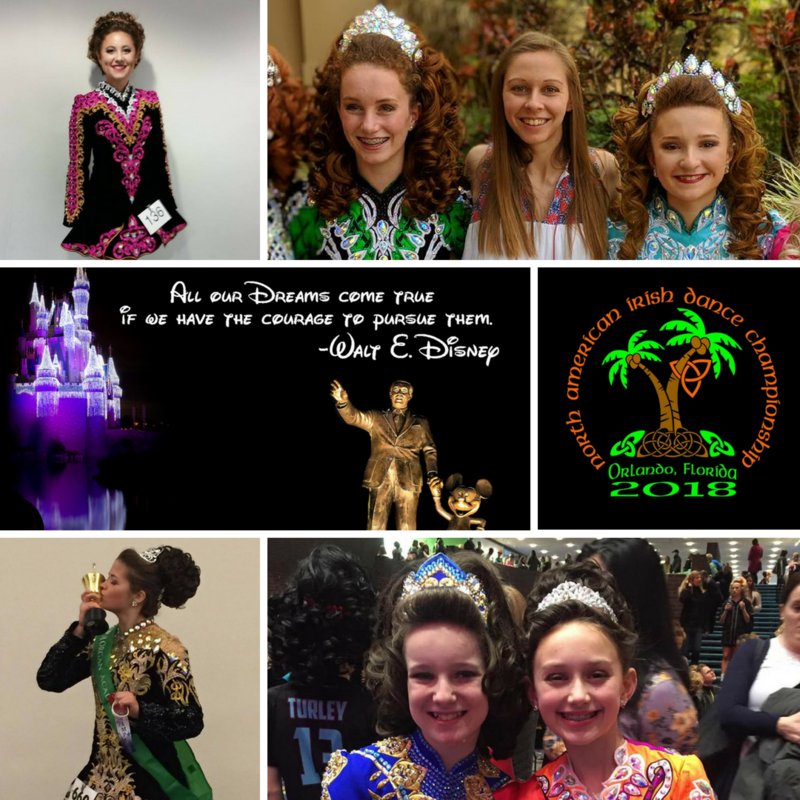 You don’t ever need to be Irish to enjoy Irish dancing - it’s an artistic sport that has so many amazing benefits for children & adults! Irish dance is fast paced, highly social, and has infectious music which make it exciting and dynamic for kids to learn. We celebrate our milestones and successes along the way while always presenting a new challenge to keep students motivated, engaged, and proud of their work. 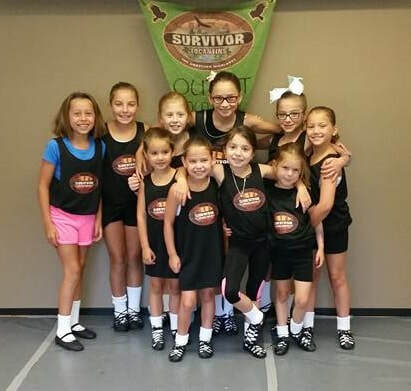 Decreased anxiety, stage fright, and shyness - dancers blossom into social, self-assured, and confident kids! Ready to give it a try?! Pre-register for this free class here! Scoil Rince Luimni is thrilled to welcome Christian Cairone TCRG to our studio family! 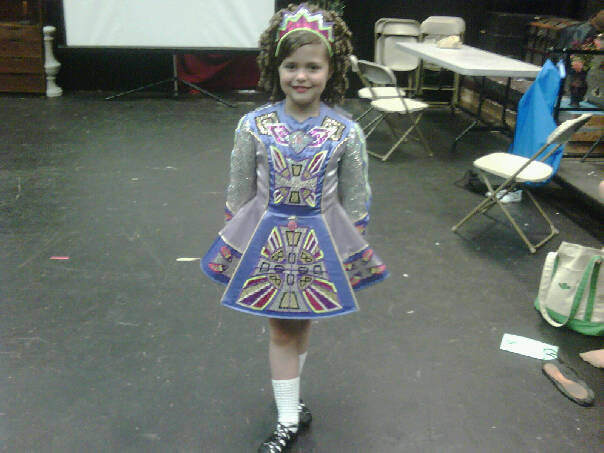 Christian has been Irish dancing since he was 3 years old. He trained under Irene and Maureen Horgan who helped instill the love and passion for dancing he has today. While there, he assisted teaching with all levels of classes which helped to increase his love of dancing and teaching. 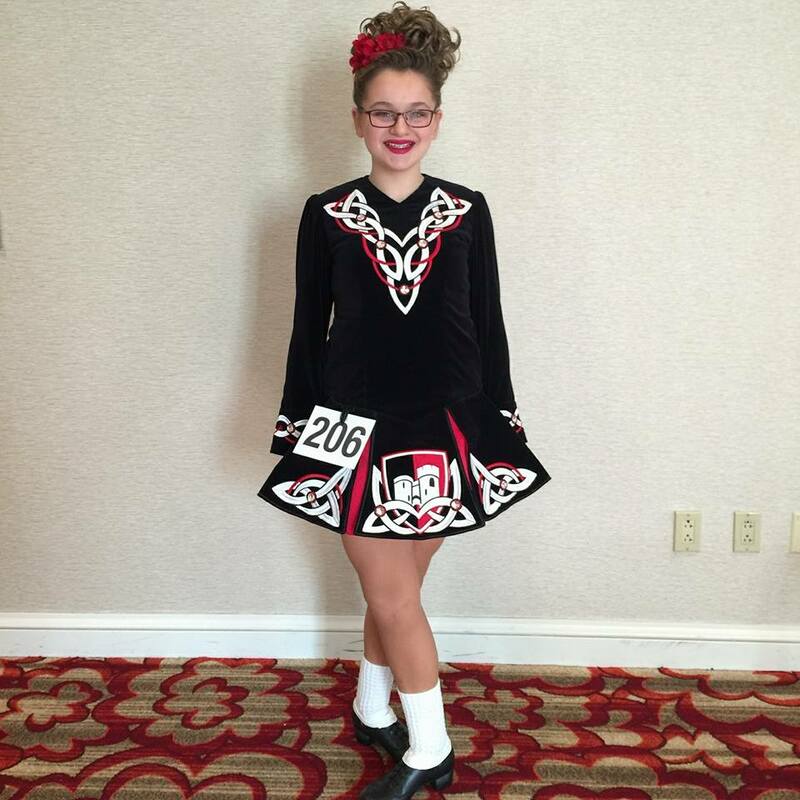 Christian has competed around the globe with career highlights including: becoming Senior Men's Oireachtas champion, placing 4th at the All Ireland's, and medalling at both the North American Championships and the World Championships. At the 2018 World Championships, he had the opportunity to perform with the Fusion Fighters during their performance and would love to dance in a professional show in the future. Since passing his TCRG exam in January 2018, he is focused sharing his love and passion with his dancers and helping them to reach their goals. Aside from dancing, Christian majored in Culinary Arts and Culinary Nutrition at Johnson & Wales University. He is currently working on becoming a Registered Dietitian to eventually specialize in Sports Nutrition to help dancers understand proper nutrition and to also give them easy recipes to use as well! We are excited to have additional feedback, expertise, and support for all of our dancers as well as bring our growing contingent of male dancers a role model they can aspire to emulate in their dancing! Christian Cairone has been Irish dancing since he was 3 years old. He trained under Irene and Maureen Horgan who helped instill the love and passion for dancing he has today. While there, he assisted teaching with all levels of classes which helped to increase his love of dancing and teaching. With the Horgan academy, he was able to compete in many competitions around the globe. 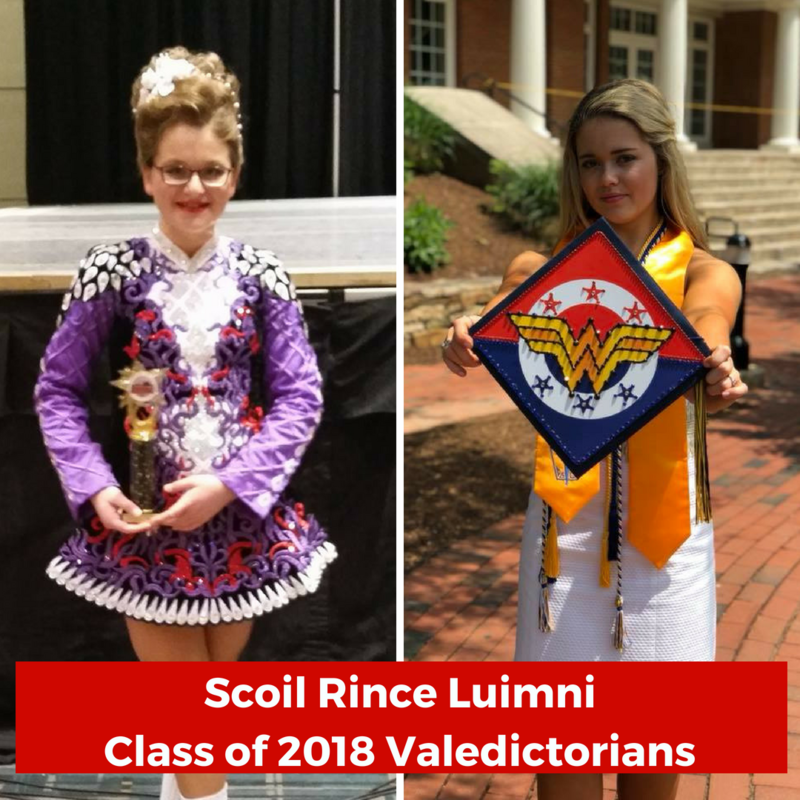 Some of his favorite highlights from his career were becoming the Senior Men's oireachtas champion, placing 4th at the All Ireland's, and medaling at both the North American Championships and the World Championships. At the 2018 World Championships, he had the opportunity to perform with the Fusion Fighters during their performance. Since passing his TCRG exam in January 2018, he is focused sharing his love and passion with his dancers and helping them to reach their goals. Aside from dancing, Christian majored in Culinary Arts and Culinary Nutrition at Johnson & Wales University. He is currently working on becoming a Registered Dietitian to eventually specialize in Sports Nutrition to help dancers understand proper nutrition and to also give them easy recipes to use as well! He also would love to dance in a professional show, such as Riverdance, which is why he started dancing when he was 3 years old. How can I tell if this is right for my child? Of course every child is different but we have some common threads and patterns that have emerged over the years to help guide you. 1. Some children will happily show you EVERYTHING they did in class that day. Others won't, and it's a common misconception that the shy variety of dancers aren't enjoying class. Dancers that are reluctant to share what they've learned are often very protective of their new skills and have early signs of perfectionism that you may not have seen before. 2. Little by little you may notice your dancer skipping, jumping, and hopping from place to place more than they are walking. 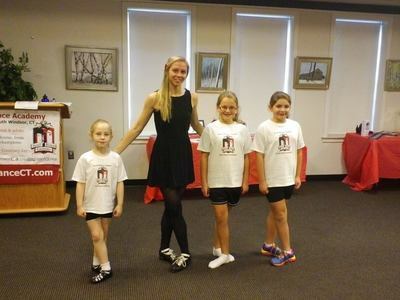 While it's not formal practice or dancing, their more expressive movement is a CLASSIC sign that they are taking in everything from classes and learning to move like a dancer. Soon you won't be able to go anywhere without them dancing along next to you. 3. You may hear that your child is teaching their friends and classmates at school or other activities how to dance. 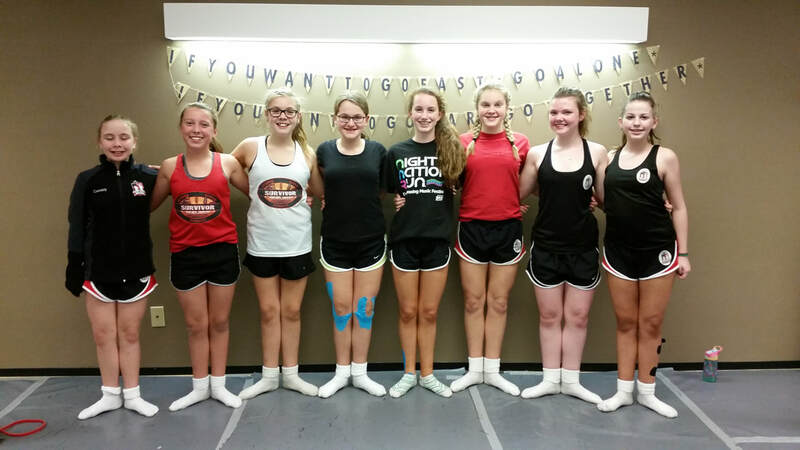 It is quite common for new dancers to feel more comfortable sharing their dancing with their peers than their parents, though the more outgoing personality will share with just about everyone! Teaching others what they are learning in class shows a very deep understanding and enjoyment for dance and is a huge step towards a loving relationship with learning more! You can support your dancer's journey into dance by not forcing them to show or tell you more than they are comfortable. Each dancer takes a unique path through the early stages of dancing and there is no 'right' or 'wrong' one. Ultimately, your dancer leading their journey with you in the supporting role will result in the best outcome. 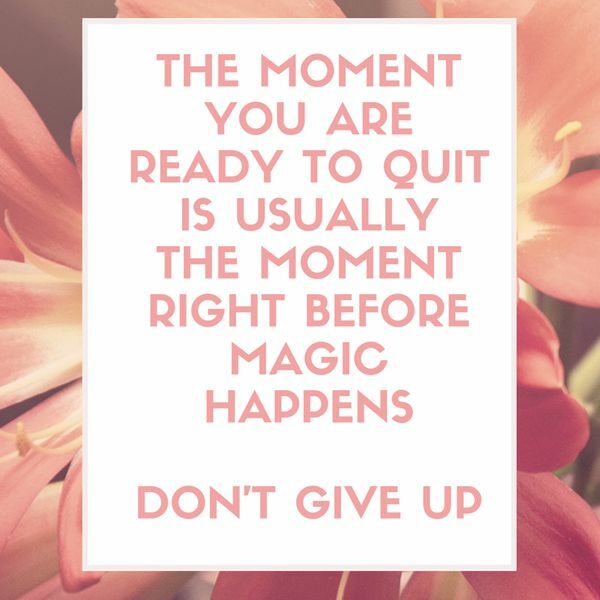 Have you been wanting to try a class but waiting for the right time? Are you counting down the days until the kids go back to school and looking for something to do? Has your calendar looked more like advanced calculus all year and summer has finally opened up some time? If your little dancer is age 3-5 you can join us on either day at 5:30 for a 30min class. If your dancer is 6 or older, you can join us either day from 6:00-7:00pm. This "Try It Out" trial class opportunity is in conjunction with our 2018 summer camps for new students, so there will be plenty of first timers in class for your dancer to meet. And most importantly, FUN! Come see what all the buzz is all about! You can RSVP by sending in the form below. Showcase Tickets Launch Today at 8pm! Our annual Showcase is Saturday May 19th beginning at 5:30pm. This year we will be holding our event at East Catholic High School in Manchester, CT. Each year our Showcase features all of our classes and dancers as well as scholarship and award winners to recognize each dancer's achievements and growth throughout the year. Tickets go on sale tonight at 8pm - we have two ticket types, Gold and Standard. Gold ticket holders will be admitted beginning at 4pm for a pre-show reception and early seating in the auditorium. There is no assigned seating, so gold ticket holders will have early access and first dibs on seats. Standard ticket holders will be admitted beginning at 5pm to select from remaining seats. There are no bad views in this large auditorium and there are only 150 gold ticket available. Both ticket types will have access to our post-show reception, our raffle baskets, and an amazing show! Thank you to everyone who spent St Patrick's Day with us at any point during the months of February and March! 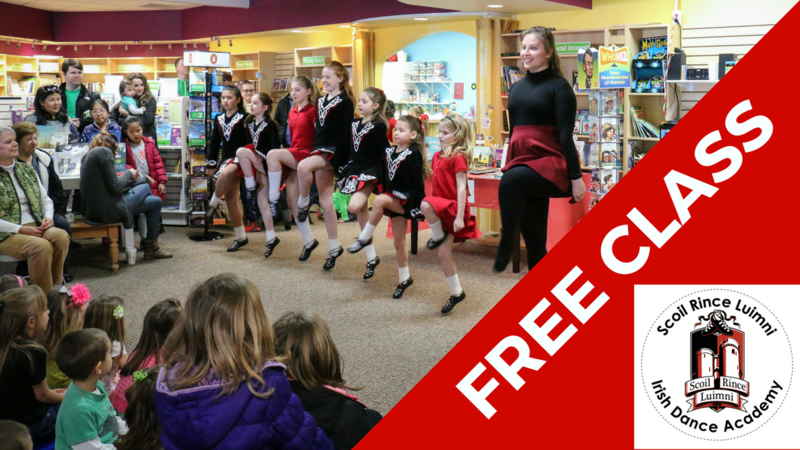 We performed at over 40 events and appearances, bringing smiles, steps, and Irish culture to thousands of people this season. Here are some of our favorite photos from this month, captured by dance parent Melissa Carter. Bookings for 2019 will be open soon - make sure to snag your spot ASAP! Spend St Patrick's Day with us! 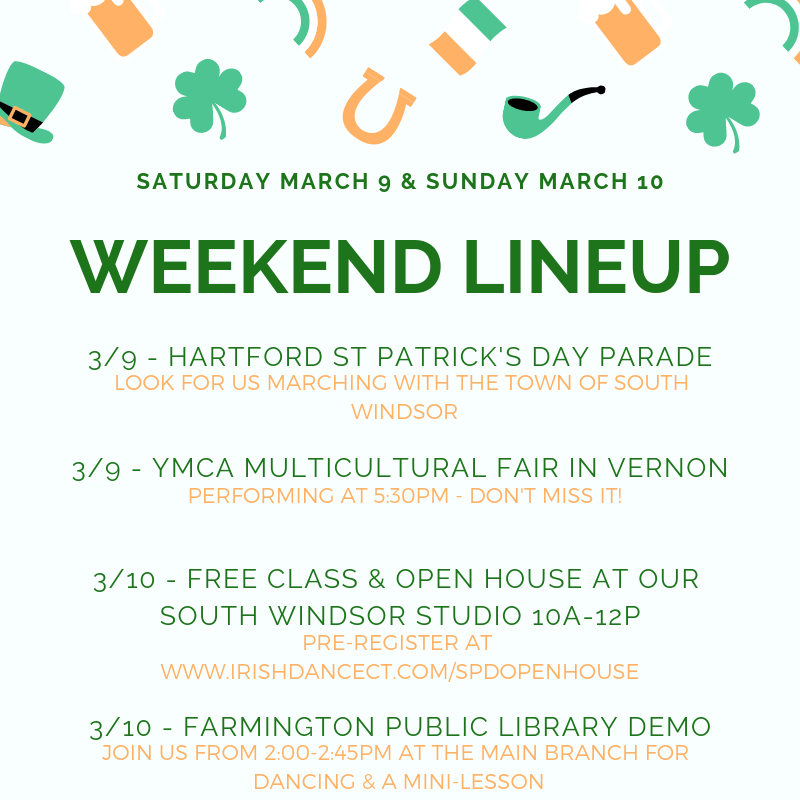 Our season of performing and sharing Irish music and dance with the masses began the last weekend of February but the main attractions are just around the corner! Many of our events are private, but we've compiled a list of public events that anyone can attend! Some of these events do require reservations or tickets, so please check with the hosting venue for more information. See you soon at one of our events! Happy St Patrick's Day!